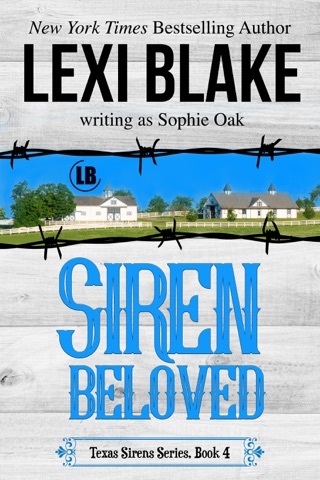 My first experience with Lexi Blake's books was "The Dom Who Loved Me," and was immediately hooked. 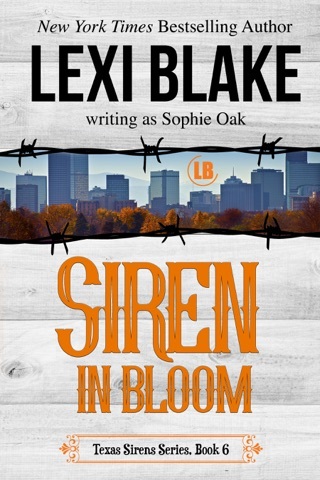 So, to read her Texas Sirens series written as Sophie Oak, and see how Jack, Sam, and Abby's story ties into the beginning of the MK team, is so exciting! I'm looking forward to all of the future tie-ins between her series. 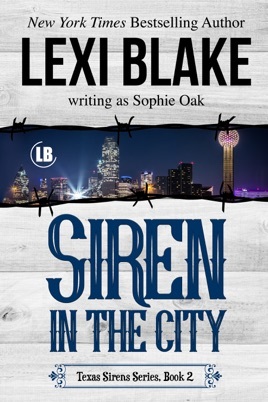 Siren in the City is the second installment of the Texas Sirens series by Lexi Blake (also known as Sophia Oak). 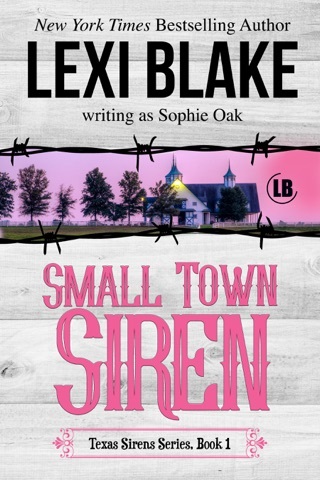 Before you begin, if you haven’t read the first installment, Small Town Siren, then please do before you read Siren in the City for they are about the same trio couple. Jack and Sam got the girl..or I should say woman. All of them have rings to show their love and how it prevailed. However, lately Abby is wondering where her alpha male has disappeared too. Jack has retreated to more of a vanilla life, which isn’t where their true love lies. As Abby and Sam urge Jack back into the life that kick started his sexuality, trouble has arise and it’s about to get dirty…but in the best possible way. Will this trouble be exactly what Jack needs or will Abby’s expectations for their lives be in shambles? I was thrilled to learn that Jack, Sam and Abby’s story was just getting started, because I had a few questions regarding Jack. 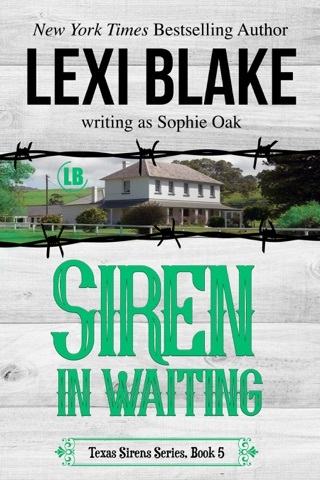 Lexi Blake did a marvelous job revealing more about Jack, Sam and Abby’s journey into marriage. Some people doesn’t need easy and others…well need a little ‘spice’ to keep the love afloat. 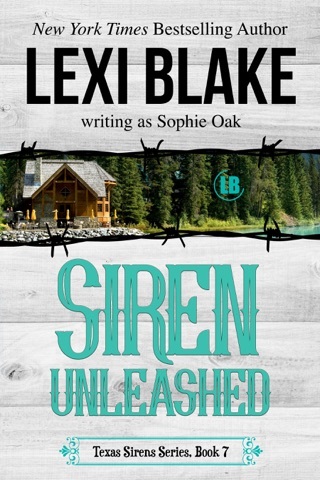 I can’t get enough of this side of Lexi and I really do look forward to reading more! With three people in the mix, especially ones as headstrong as Jack, Sam, and Abby can be, a happily ever after is doable but not without work…not without a few missteps…not without a reminder of what brought them all together in the first place and what keeps them coming back for more, even after the ‘newness’ wears off and life becomes more about living instead of loving. Readers don’t truly know Jack as a Dom with a capital D until they see him in full Dom mode in the place that started his journey and his awareness of what he liked/needed sexually, and let me tell you, that’s what Sophie Oak gives readers in Siren in the City. And while there are plenty of scenes that illustrate Jack’s dominant side when it comes to sexual playtime, what’s also prevalent in the story are Jack’s anti-Dom moments and those times show the weight that rests on Jack’s shoulders and how dealing with all of those things has turned him into a different man - one who still loves and lives, but one who is so unlike the man that Abby and Sam fell for with one domineering stare. 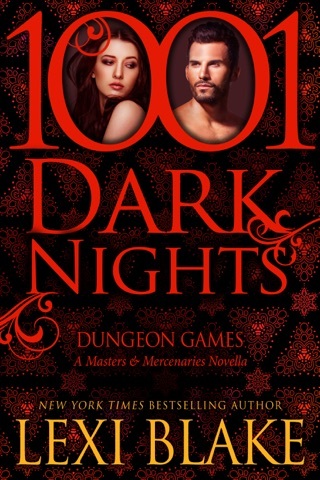 It’s quite the adventure when two naughty submissives take it upon themselves to help their Dom find his way back to them, and while it’s entertaining and at some points utterly hilarious, Abby and Sam’s actions also illustrate just how much they miss their lover, their friend, and their Dom. 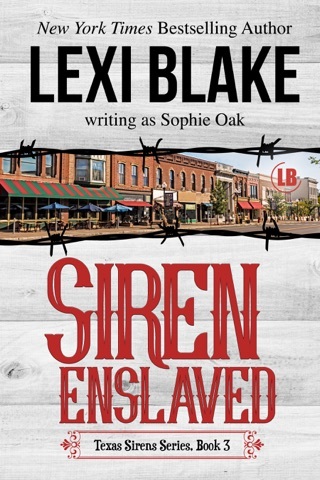 I definitely enjoyed Siren in the City…anytime I can read more about a trio of characters I’ve come to love and who entertain me as much as Jack, Abby, and Sam do is a great day of reading…although I do have to admit that I hated how much time Jack spent away from Abby and Sam…it didn’t seem right and it made my heart hurt that Jack was struggling so much and there was not much, at least at the beginning, that Abby and Sam could do to help. I understand why the separation had to occur, I just didn’t like it and I was too impatient for their reunion that I’m sure I missed out on some of the finer details, but ultimately, I got what I wanted in the end which left me a satisfied reader!